Any day of the week is market day in Johannesburg. Here you’ll find great food, the widest variety of crafted goods, antique bric-a-brac, vintage clothing and must-have souvenirs. 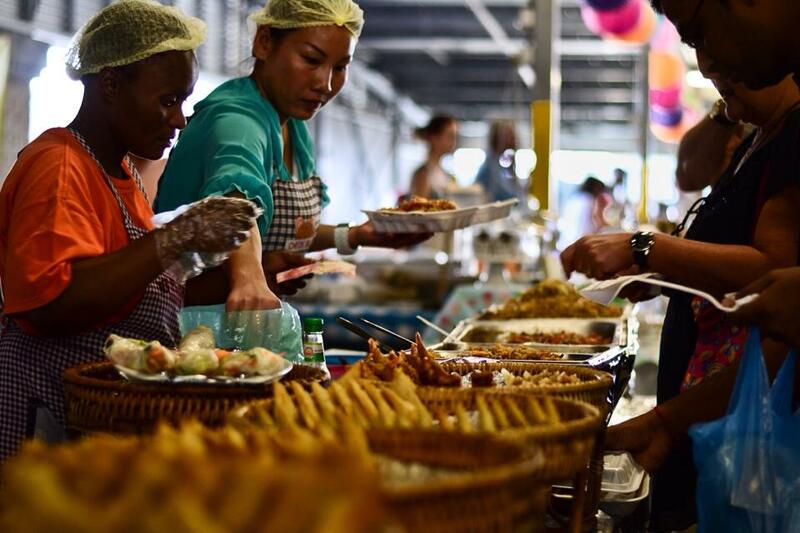 Johannesburg markets have it all.From food trucks to traditional medicine, Joburg’s markets offer a dizzying array of choices. From hipster markets to their more traditional counterparts, here’s our guide to where to go market shopping and when. Rosebank Art and Craft Market The biggest and best African craft market in the province, conveniently located next to Rosebank Mall and just around the corner from the Gautrain. Come here to satisfy all your souvenir needs, shop for unique gifts, local fashion and jewellery and even get items custom made. Traders are friendly and love to bargain, making shopping here an entertaining experience. Open 09:00-18:00, Fri 09:00-19:00, Sat, Sun and public holidays 09:00-17:00. Kwa Mai Mai Market For an authentic traditional African experience take a tour with MainStreetWalks of Joburg’s historic traditional healers market which preserves important aspects of indigenous knowledge. For visitors it is fascinating for its cultural richness and exotic offerings such as animal skins, muti (medicine) and traditional artefacts. Best visited with a local guide. Open 09:00–18:00, Sat 09:00–14:00. Closed Sun. Yeoville Market Many of the traders at Yeoville produce market on pan-African Rockey Street are West African or Congolese and the market is a delicious jumble of plantains, African landrace chillies and chikwanga cassava breads. We recommend you visit with a local guide, try the Roving Bantu Tours. 27 Boxes Night Market Every Wednesday the quirky 27 Boxes centre in Melville (so named for the dozens of 27 metre long shipping containers it is built from) hosts a sociable food, fashion and design night market featuring an array of unique goods made by the independent brands who have stores within the centre. A particularly good place to eat in the area. 17:00-22:00. Bryanston Organic Market This is the original outdoor market, in existence for close on 40 years and still offering a superb range of high quality handcrafted goods in a relaxed environment. There’s an excellent range of gifts and souvenirs, as well as organic food and wellness products. Great for families with plenty of hands-on kids crafting activities. 09:00-15:00. Fordsburg Night Market Shop for Bollywood films, pirated DVDs, jewellery, clothes, incense and spices at this bustling night market in the predominantly Muslim neighbourhood of Fordsburg where the irresistible aromas of Indian street foods fill the air. From 17:00. 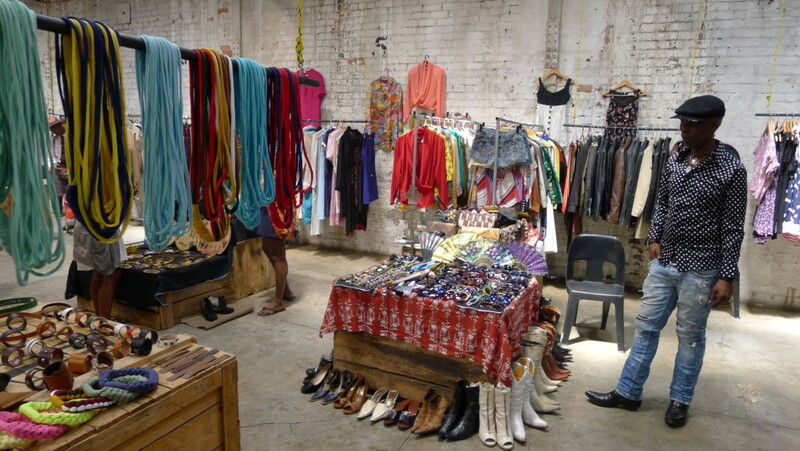 1 Fox Market Shed Located within the 1 Fox Precinct, a cluster of cleverly converted historic warehouses in the heart of Joburg’s old mining district, the 1 Fox Market Shed is a weekly market that offers up an array of exciting street food and unique local crafts and clothing, plus live music and lots of space for kids to run around. 12:00–17:00 and last Fri of the month 12:00–22:00. Sat, Sun and public holidays 10:00–16:00. Fordsburg Night Market (see above for details). From 17:00. ​Bryanston Organic Market (see above for details). 09:00-15:00. 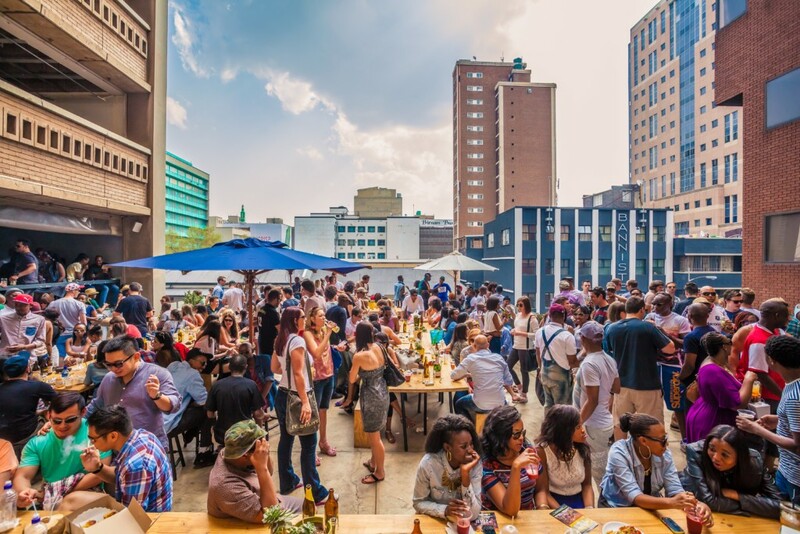 Neighbourgoods Packed to the rafters with Joburg’s young and fashionable urban hipster set, come here for a huge choice of food and drinks plus live music and DJs on the rooftop on a busy corner of one of Joburg’s coolest regenerated neighbourhoods Braamfontein. 09:00-15:00. 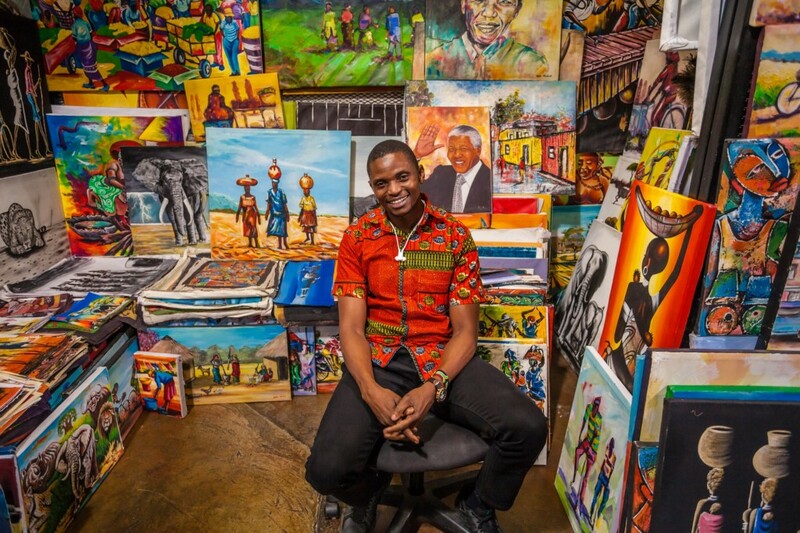 Soweto Art & Craft Fair Envisaged as a platform for talented local artists, designers and craftsmen to sell their wares, this popular market at the Soweto Theatre is also well-known for its free gigs by top local bands. 1st Sat of the month only, 12:00–21:00. 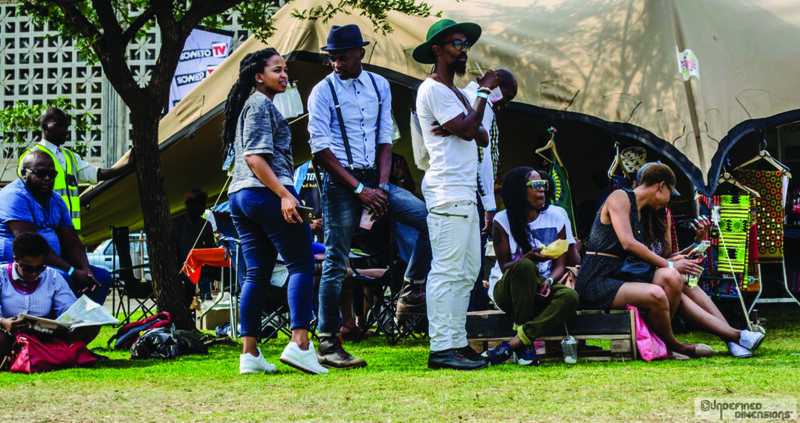 The Field and Study Market Takes place in the tranquil green surrounds of Sandton’s Field & Study centre and park. Shop for local crafts and artisanal foods, while the kids enjoy fun child-friendly activities such as pony rides. 3rd Sat of the month only, 09:00-14:00. ​Rosebank Sunday Market Huge market spread across the rooftop of the Rosebank Mall with an incredible selection of local arts and crafts, vintage clothing, antiques and collectibles, gifts, books and artisanal foods, plus an excellent choice of foreign and local street food stalls where you can pick up a delicious lunch. There’s a bouncy castle for the kids and a craft beer bar for the grown-ups. 09:00-16:00. 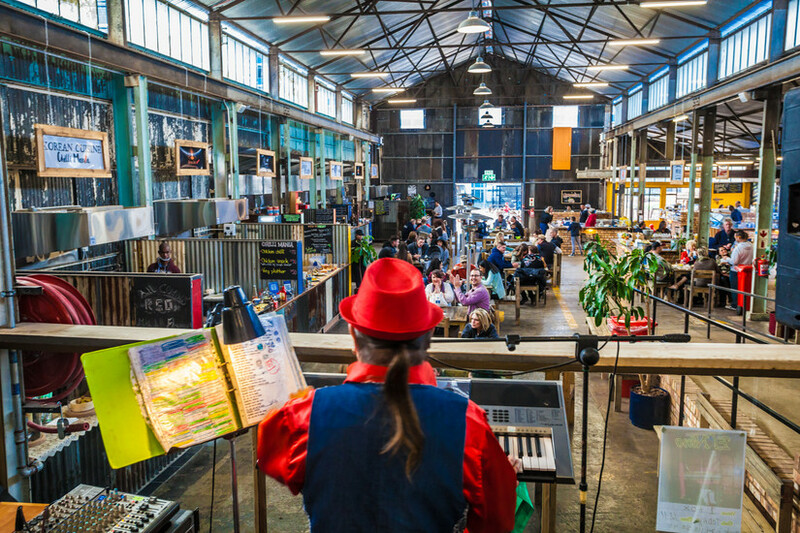 Market on Main Food and design are centre stage with a wide selection of food stalls and craft beer, plus vintage and Afro-chic fashion upstairs and rooftop salsa dancing. Housed in an old industrial building that flows into a central grassy courtyard, this is the Sunday heartbeat of the trendy downtown district Maboneng. 10:00-15:00. 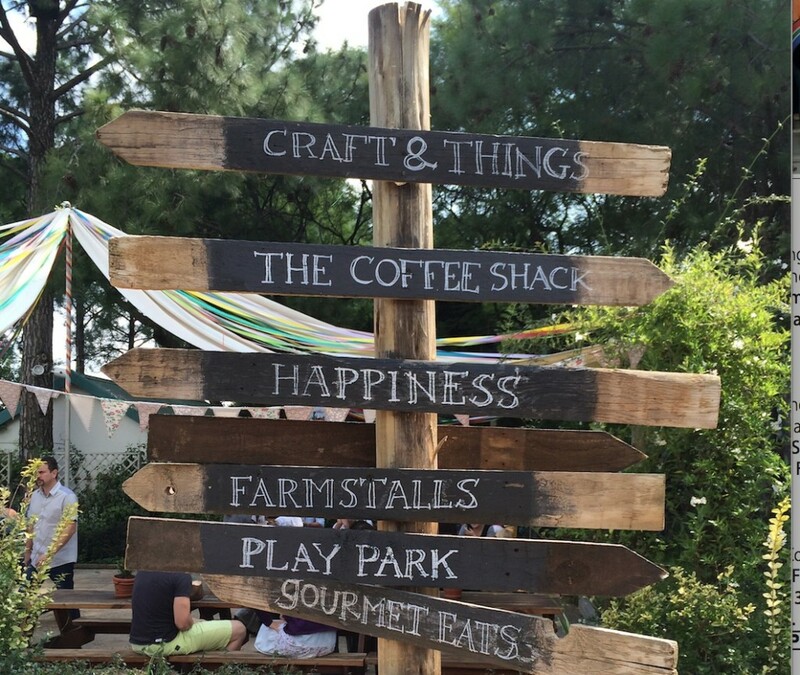 ​Fourways Farmers Market A rustic food market just around the corner from the brash Montecasino casino complex. Family-friendly atmosphere and farm-fresh goods. 10:00-15:00. 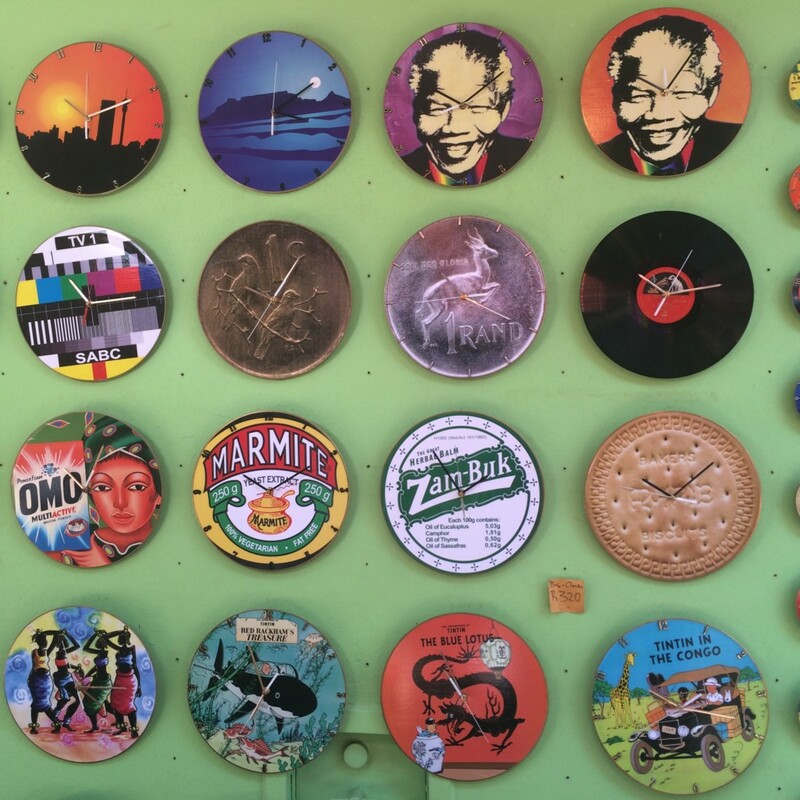 Locrate Market Locrate mixes all the usual food trucks, craft beers, cool handmade items and vintage finds with a distinctly Soweto buzz courtesy of local street fashion and DJs. A stone’s throw from Soweto’s famous Vilakazi Street. 1st Sun of the month only, 11:00-18:00.